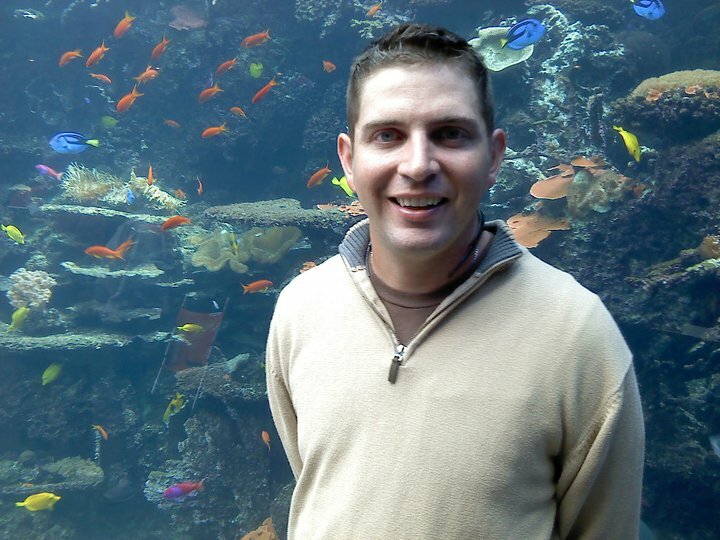 Dr. Nick Savidov is an internationally recognized expert in aquaponics. 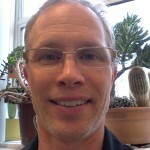 He has been involved with aquaponic research and development. His improvements of aquaponics design include aerobic bio-digestion to recover nutrients and water, full automation, and more efficient oxygenating system. His system design produces no waste, solid or liquid, and it has been adopted for commercial use in Canada. 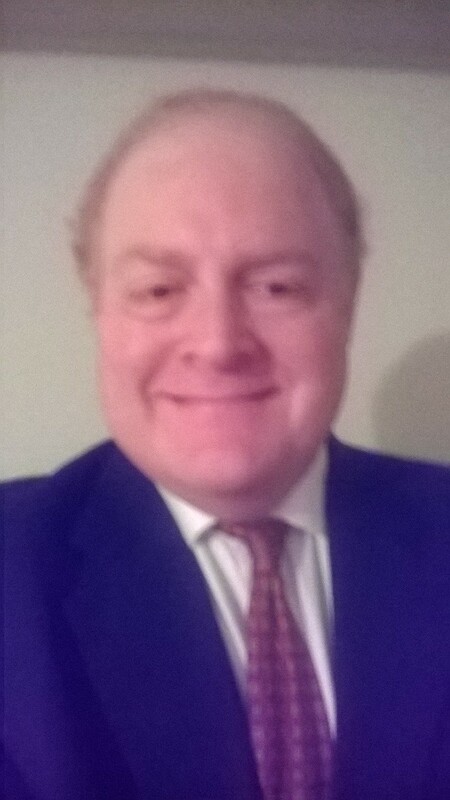 Dr. Nick Savidov was born and raised in his native Russia, where he received his Ph.D. degrees in Plant Physiology and Biochemistry in Russian State Agricultural University in Moscow in 1991. 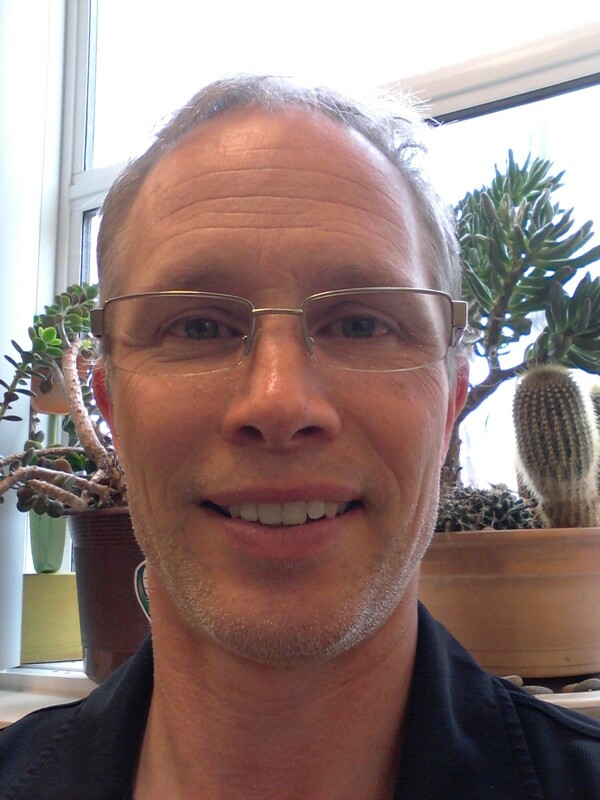 He conducted his postdoctoral studies in Plant Biochemistry Lab in Ben-Gurion University in Israel before he moved to Canada in 1997, where he continued his research in Plant Molecular Biology Lab at University of Alberta till 2001. 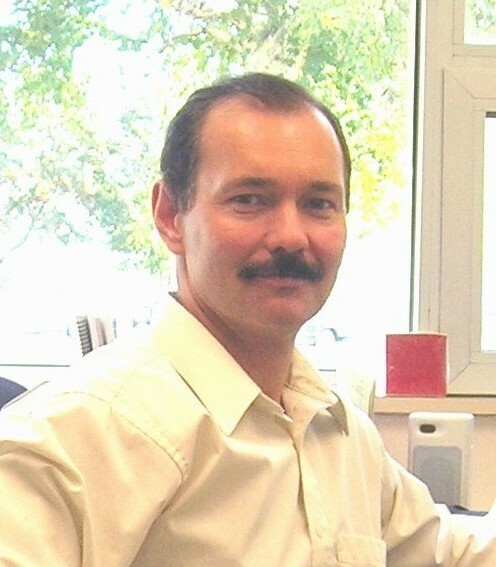 Dr. Nick Savidov assumed position of the Leader of Research Greenhouse Crops Program at Crop Diversification Centre South with Alberta Agriculture and Rural Development in 2001, where he worked on a variety of projects related to greenhouse production including aquaponics and biochar. Dr. Savidov received many research grants in his scientific career. His work there gained national and international recognition. He was invited to speak at many conferences around the world and he is a member of several national and international committees. 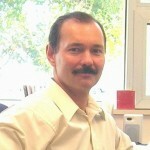 At present, Dr. Nick Savidov is a Senior Research Scientist with Lethbridge College. He continues his research developing advanced aquaponics systems for commercial production. 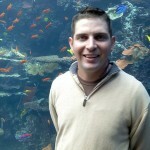 Dr. Jason Danaher works for Pentair Aquatic Ecosystems providing customer support with aquaponic equipment and design. Dr. Danaher received his Ph.D. in fisheries and aquaculture from Auburn University evaluating methods to treat and utilize discharged aquaculture effluent for greenhouse vegetable crop production and ornamental plants. He worked 5 years at the University of the Virgin Islands evaluating aquaponic technologies and integrating aquaculture with soil-based vegetable crop production. Dr. Danaher served several years on the Southern Regional Aquaculture Center technical committee. He also has experience culturing pond-raised tilapia and freshwater prawns in temperate climates. Dr. Danaher has had the opportunity to travel domestically and internationally to report research at agriculture conferences and teach workshops where he shares 10 years of experience with integrated production systems. John has over 30 years’ experience in the fisheries and aquatic field, working for both provincial and federal governments, academia and the private sector. 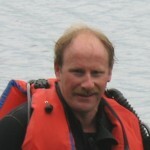 John is a full time instructor/researcher at Lethbridge College (18 years), teaching courses in Aquatic Ecology, Fish Habitat, Fisheries Techniques, Fisheries Science, Water Quality and Fish Culture. John is also the Head of Research for the Lethbridge College Aquaculture Centre of Excellence, with a research focus on aquaponics, fish culture, and aquatic ecology. 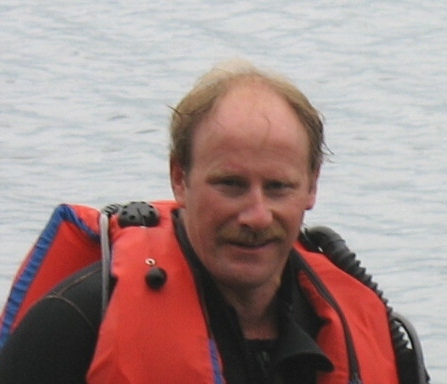 Steve has been working with the aquaculture industry in Ontario for 25 years. For the past 15 years he has been with the Ministry of Agriculture, Food & Rural Affairs (OMAFRA) as the provincial aquaculture specialist working with the industry and other government agencies on the many issues that have evolved as the aquaculture industry has grown in Ontario. Prior to OMAFRA he worked for the Aquaculture Centre at the University of Guelph from 1987 to 1997 on aquaculture research and extension activities assisting fish farmers in Ontario. 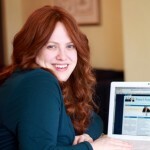 Sarah Zeldman is a Social Media trainer, speaker and trusted consultant for a wide variety of businesses and organizations. She educates and empowers companies to handle the social media in-house, as part of their regular business routine. She specializes in on-boarding professionals who think they may be too old to master social media, or who might describe themselves as "technophobic". In one 3-hour session, she gets them posting, tweeting, and engaging like a pro! Sarah shows individuals and organizations how to implement her 3-step social media formula, which allows them to build brand awareness, connect to their target customers, generate leads and ultimately increase sales. Her 50+ LinkedIn recommendations demonstrate her proven track record for results: expanding customers bases, traffic, revenues and retention. 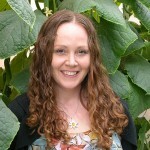 Cara McCreary is the new Greenhouse Vegetable IPM Specialist with OMAFRA. Cara started her new role with the ministry in January, 2015 and is working out of the AAFC Greenhouse and Processing Crops Research Centre in Harrow. Prior to that, Cara was with the University of Guelph, Ridgetown Campus, where she had been a Research Associate in the Edible Bean Program since 2012. Prior to joining the University of Guelph, Cara spent 6 months as the Acting Field Crop Entomologist in the Agriculture Development Branch. She also has several years of experience as a greenhouse scout and supervisor and as a horticultural advisor. Cara has a Master of Science in Environmental Biology from the University of Guelph, a Bachelor of Commerce in Business Administration from the University of Windsor and an Associate Diploma in Horticulture from the University of Guelph. During her Master’s degree, she studied the life cycle, temperature-dependent development and economic impact of an agricultural pest, the bean leaf beetle. Pest management has been her focus and passion through both work experience and education. Fred is a former professor of Marketing and Finance, having taught 20+ courses in those fields. He has an MBA in Marketing and Finance, along with a certification in Adult Education, a certification as a Marketing Professional and a certification in Quality Assurance. 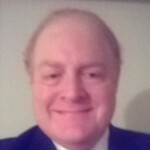 He has written business and marketing plans for a variety of start ups, small businesses and national organizations.